In the ruckus of Nirav Modi’s Rs 11,500-crore fraud with Punjab National Bank, one important aspect did not get much media and public attention. 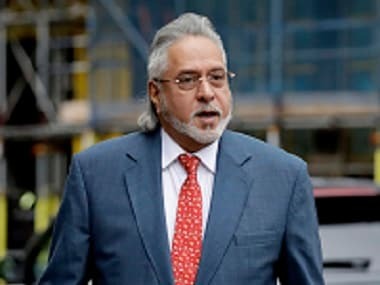 Read this: Vijay Mallya rode piggyback on Kingfisher, his popular beer brand, to win flier’s approvals and used it to cheat as many as 14 banks. To be sure, he got Kingfisher Airlines brand registered as a trademark separate from Kingfisher beer brand, with the latter not objecting to it. This gimmick coupled with gourmet food served on KFA flights earned him passengers’ patronage. What baffles one, however, is how the financial savvy bankers fell hook, line and sinker for this ploy when world-over bankers unanimously do not recognise brand as security. Indian and foreign accounting standards do not permit capitalisation of brand value. 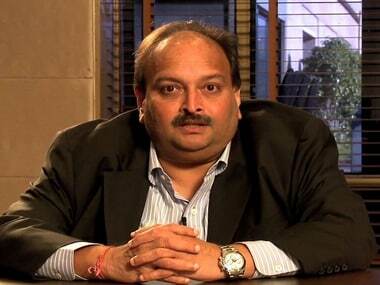 His caper has left the banks holding the can with Rs 9,000 crore outstanding. The size of the dues must be larger if periodic interest is added. 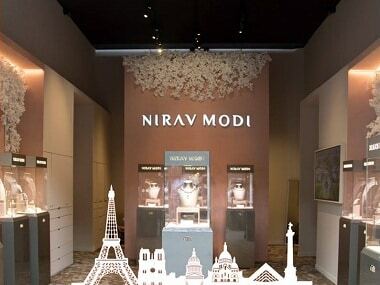 A Nirav Modi store. Facebook image. Nirav Modi hoodwinked the bankers with greater brazenness, by gaming the banking system. He had the temerity to get bank guarantee without PNB’s authorisation as well as without any collateral. Mallya comes out smelling of roses in comparison, in all fairness to him he did not forge authorisation. He only led the banks up the garden path. Give the devil its due. Nirav Modi has gone a step further in his brazen temerity. 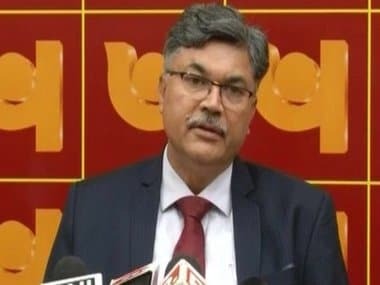 He has accused the government of unleashing tax sleuths and investigators thus scaring away his clientele drawn from the who’s who of the tinsel world, both in India and abroad. They cheerfully offered their necks for glittering diamonds of dazzling designs to be looped around, often paying twenty to thirty times their true worth. While how much a person profiteers is strictly his business especially given the fact that only the classes were taken for a ride and not the masses, what has astounded the nation is his accusation against the government without batting an eyelid --you have stopped the gullible and fawning customers from coming to my shops. He rationalises his brazen tirade against government by saying had the government held back the investigations and thus allowed the profiteering to go on, he would have repaid the dues to the banks. Touché. That he hadn’t cared to repay all these years and instead diverted the bank money received hasn’t shamed him a wee bit. But then that is how conmen and tricksters survive --brazenness. Gumption is their middle name. Mallya got the loans on the strength of Kingfisher brand name. Nirav Modi’s angst is he has been stopped from selling his diamond jewelry to the rich and the famous at fabulous prices justified by the brand value he possesses. In its 2012-13 annual report, Kingfisher Airlines had said that at its peak it was the largest airline in India, with a five-star rating from Skytrax. A brand valuation by consultancy firm Grant Thornton put its value at $550 million (Rs 3,000 crore). That it was leveraged to get more and more loans speaks volumes of the wrongdoings at high places. He pulled the wool ante ie before his airline folded up. 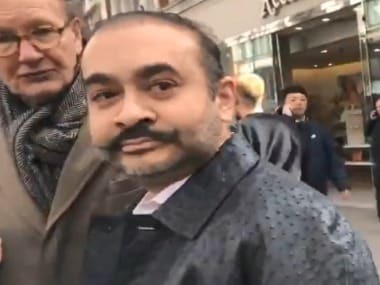 Nirav Modi’s brand antics have unfolded post ie after his glitterati clients have deserted him or given hints of deserting him. He is clearly clutching to straws. Both the showmen are now fugitives. While Mallya has settled for a life of recluse in his London outskirts hideout, Nirav Modi is yet to surface. Both have taken the Indian banking system for a ride while the received wisdom is tricksters look for the gullible.